I trained as an actress before launching myself onto the comedy circuit in the mid eighties. I have written extensively for stage and television. My award winning "Thirty Somehow" transferred from Edinburgh to the West End and subsequently to the small screen. With Lee Simpson, I helped to create the largely improvised "Foul Play" for Radio Four which continued for eight series. Many other radio panel shows followed. Eighteen series of Channel Four’s "Eurotrash" gave me the chance to shine as a voice over artist and I have narrated many documentaries for BBC 1, BBC 2, Channel Four and ITV. 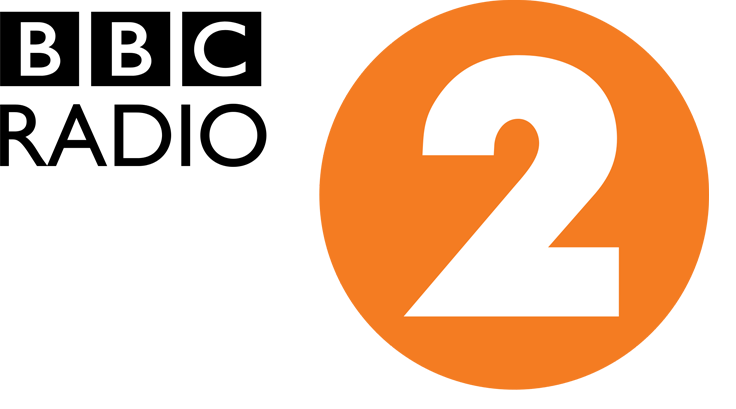 For the last two years I have been a contributor on the "Graham Norton Show" on BBC Radio 2 and have also stood in as a presenter on some other Radio 2 shows. Copyright Maria McErlane© 2018. All Rights Reserved.